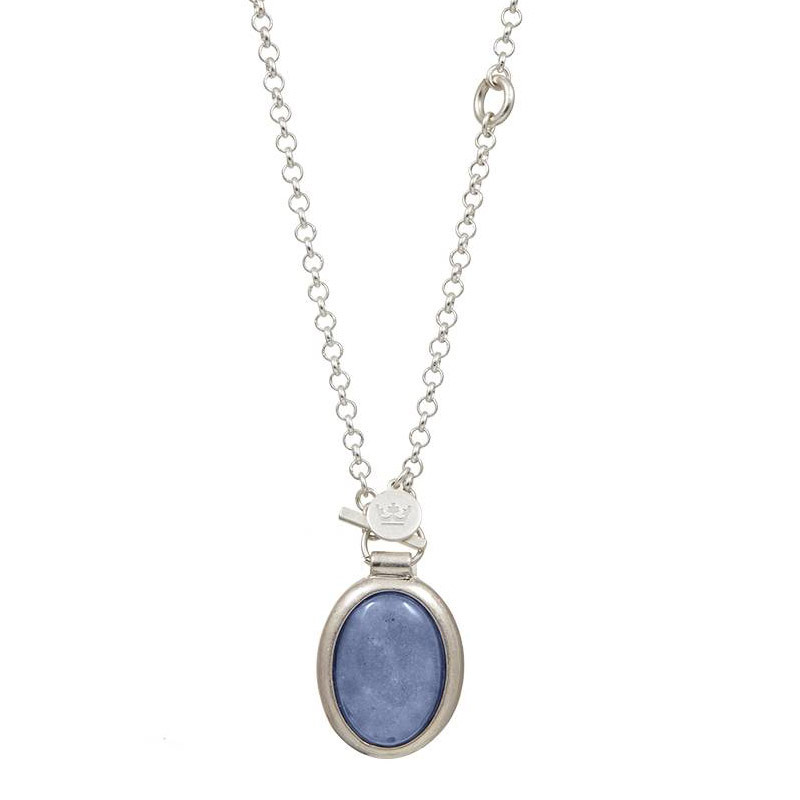 This beautiful Sence Copenhagen Silver Balance Necklace with Blue Aventurine Stone Pendant is your new go-to statement piece for any occasion. 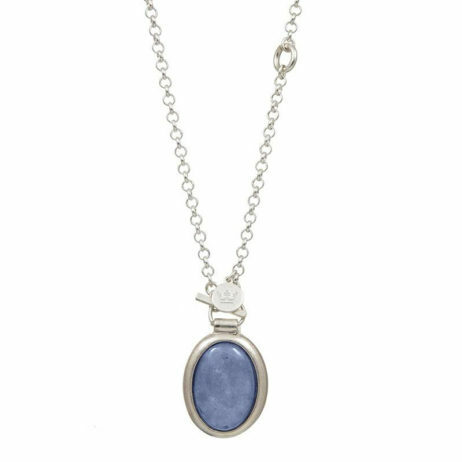 Featuring a long light weight silver plated belcher chain with a stunning large oval smooth Blue Aventurine stone in a silver plated cast. 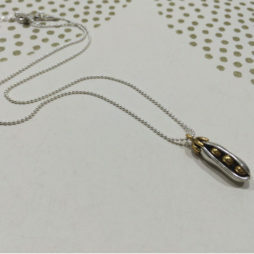 2 ways to wear this necklace: either as a long necklace with t-bar faster through the ring on the pendant or approx 8cm further up the chain necklace the t-bar can be threaded through the gold plated hoop ring, letting the pendant hang down from the chain. 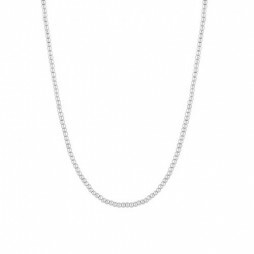 Your Sence Copenhagen Silver Balance Necklace with Blue Aventurine with Blue Aventurine will arrive beautifully presented in a Sence Copenhagen gift bag and a cream organza bag. At the frontier of the hottest trends, Sence Copenhagen is a fashion leader and their jewellery designs are shaped by the colours, moods and trends of the current season. 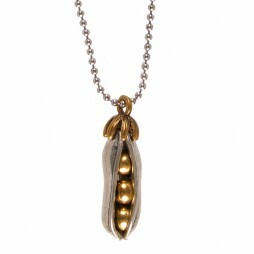 Sence jewellery compliments the ready-to-wear fashion of the season. They use the highest quality materials for every jewellery piece and use natural materials and semi-precious stones where possible. Sence never forget where they come from and take pride in their Scandinavian roots and dedication to quality. 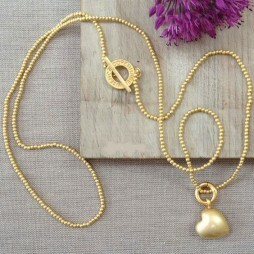 Sence Copenhagen – Beautiful Scandinavian Jewellery. 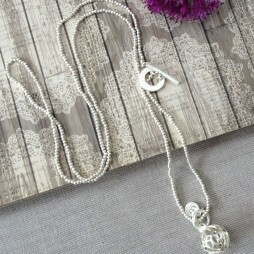 Gifts £50 - £99, Chunky Jewellery, Necklaces, Sence Copenhagen.